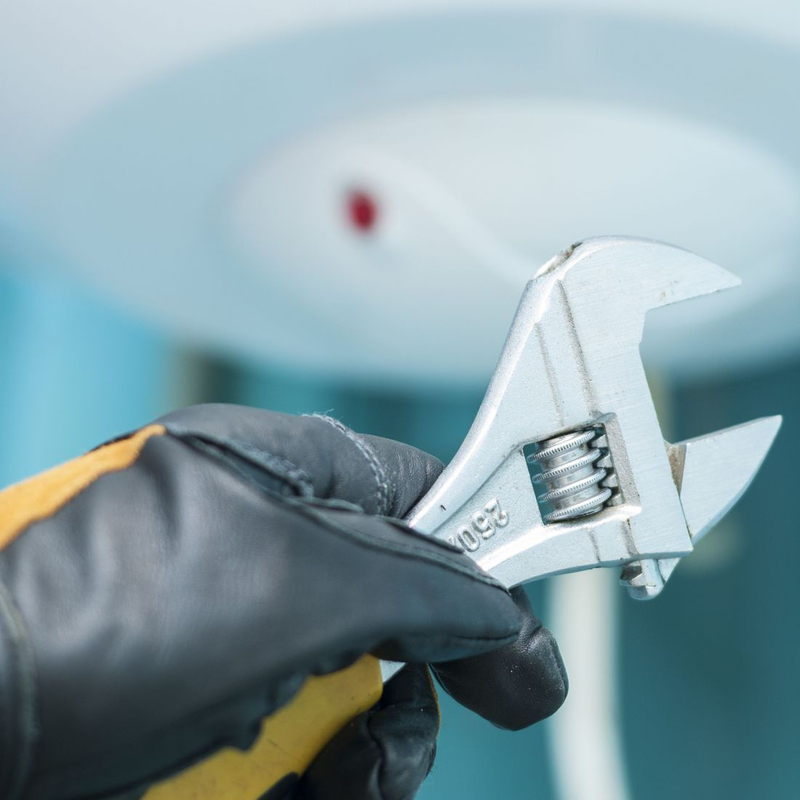 We offer water heater replacement and repair, sump and sewage pump replacement and repair, water, sewer, and gas piping installation and repair, drain cleaning, faucet installation and repair, and garbage disposal installation and many other services. Call for your appointment today. All of our services are guaranteed with a 90 day labor warranty. We aim to have 100% Customer Satisfaction. If your not happy with our service we'll make it right. Welcome to Our Plumbing Company! 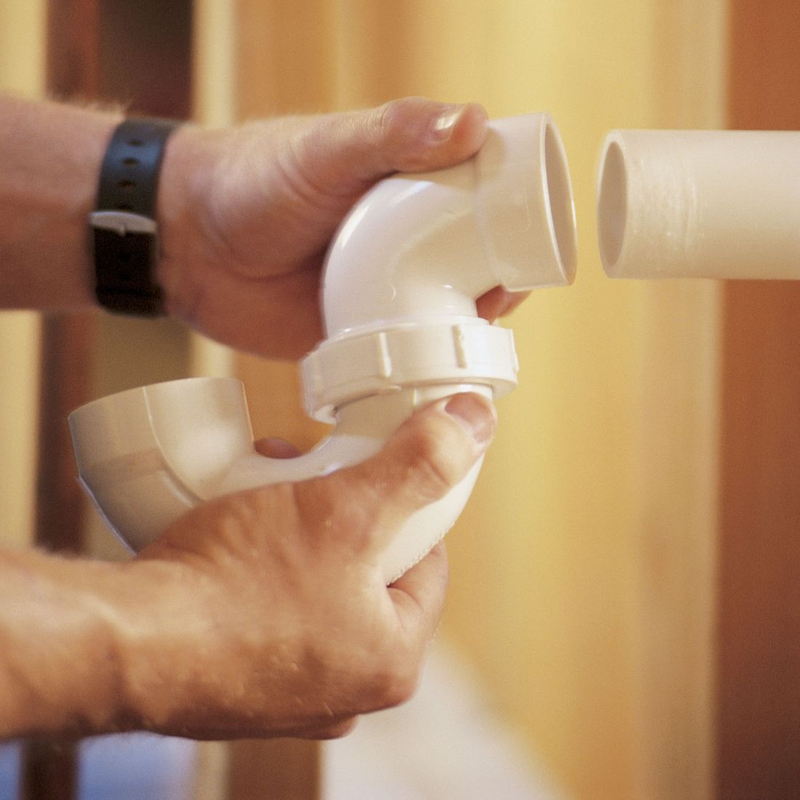 Leonard Walker is a plumber that cares about his community and neighbors. 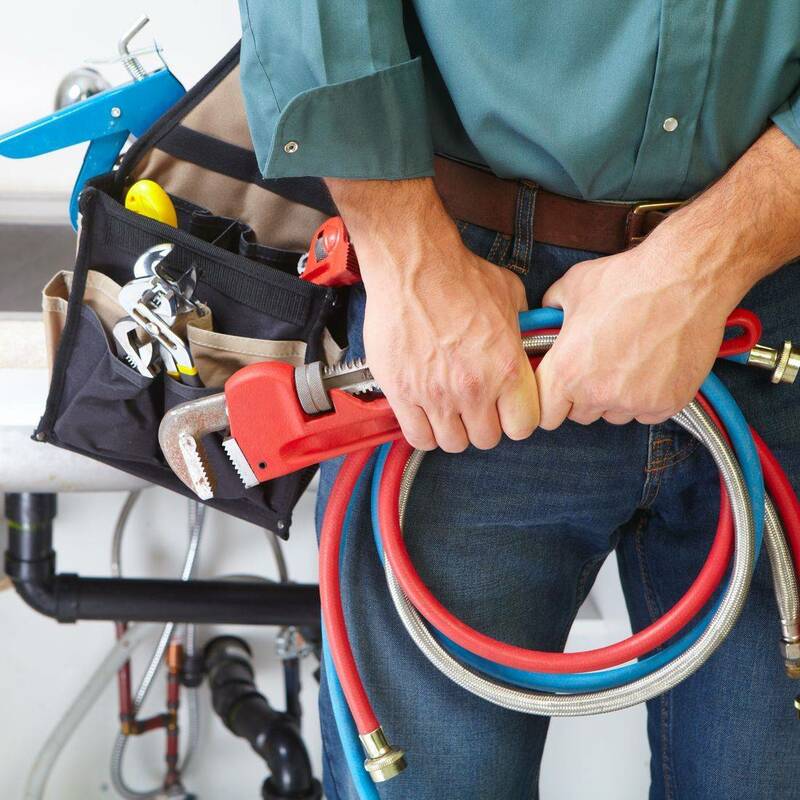 With over twelve years of plumbing experience he has the experience and skill to serve your plumbing needs.